Live Chat - Waste of Time or Money Maker? Imagine if you had an easy way to acquire one or more new patients each week. That’d be another 50 more patients you could help in a year. Is Live Chat the secret patient acquisition solution? After trying it many years ago without success, we were dubious about Live Chat ourselves. In our experience, it just became a big distraction and a waste of time. Only after we heard from three different practice owners, about how it had become their secret weapon, about how it was helping them acquire at least one new patient a week, did we take a second look. What we found was that the results depended on the software. In essence, Live Chat is a good idea, but the wrong software is worse than spending your life waiting in line at the DMV. At first, we admit it, we looked at the less expensive Live Chat options. Hey, we’re frugal too. Right off we rejected most given they weren’t HIPAA compliant. Then we signed up for our top pick, adding it to our own website to see how it worked. In a word, it drove our front desk staff CRAZY. The problem was almost all Live Chat software requires your front desk staff to have a browser open on their computer. Then your front desk staff needs to sit and watch the browser all day to see if any your website is getting any visitors. Sort of like staring into a black hole. If a patient stops by, the only way the software works is if they activate it each time letting the website visitor know they are available to chat. Now imagine how much work your front desk staff will get done during the day with this kind of mind sucking and time sucking software… Not much, right? At first, we thought we’d just picked the wrong Live Chat software, so we tried a few more. But it turns out most work the same way. Sure they are cheap, only $20-40 a month. 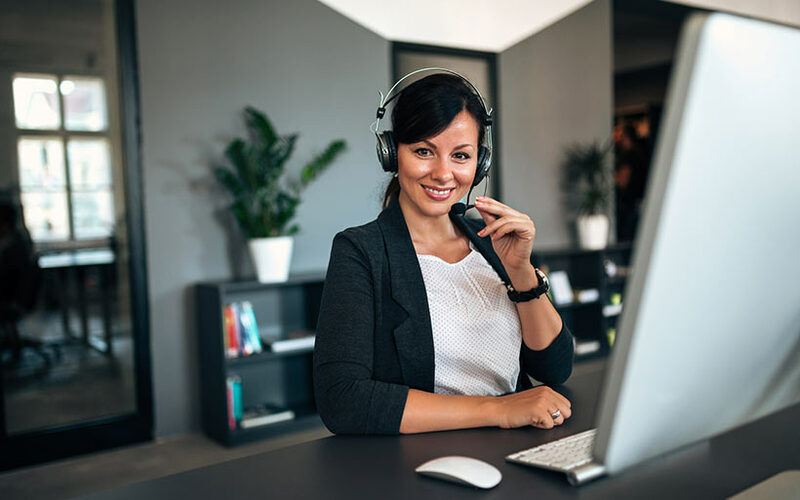 But to make them work you’d need to hire another full-time front desk staff to manage the Live Chat software on the chance a couple of patients might stop by a day. You’d be better off spending money on lottery tickets. Before you give up hope on Live Chat, you should know there is a solution that works. After getting increasingly frustrated with lousy Live Chat software, we came up with Live Chat software that actually works. It works in two unique ways that make it useful in acquiring patients. First, unlike most Live Chat software, our program pops up after a few seconds when a visitor visits the site. Second, it encourages them to ask a question if needed and there are live chat operators available 24/7 even on holidays. During working hours the operator can transfer a patient to the front desk, or the patient can provide details to the live operator. Most Live Chat software requires full-time monitoring and would drive your front desk staff crazy. Not to mention it isn’t HIPAA compliant. The MedPB solution lets your front desk staff focus on their work and only requires their attention a few minutes a day when an existing or new patient wants help. We’ve been testing it and found that it’s generating an average of one new lead a week along with helping patients get instant responses to questions. Looking for an easy way to acquire more patients and provide even better customer service? Talk to us. We have the solution.